THIS GORGEOUS HOME IS LOCATED IN THE PRESTIGIOUS EAST LAKE COMMUNITY WITH 4 BED AND 3 BATH . ONE BED ROOM IS LOCATED IN FIRST FLOOR . THIS UPGRADED HOME HAS GERMAN WOOD FLOORS ,PLANTATION SHUTTERS . GOURMET KITCHEN WITH QUARTZ COUNTER TOPS. BACK YARD IS FULLY LANDSCAPED WITH A COVERED PATIO . THE TENANTS WILL HAVE EAST LAKE COMMUNITY MEMBERSHIP . THE CLUB HAS 15 -ACRE PRIVATE LAKE, 5 POOLS 3 SPAS, GYM. 3 CAR GARAGE . Beautiful 2 story home. Very well maintained. New laminate wood flooring, tile and carpeting. Open floor plan. Light and bright. Quiet interior location. Master Bedroom Suite with walk in closets, vanity area, soaking tub and shower. 4 additional bedrooms and 2 additional full baths. Upstairs loft, builtin office area. Plenty of storage space, built in cabinets and display case. Gourmet kitchen with center island. Large family room area with fireplace off the kitchen area. Formal Dining room and living room area. Laundry room with washer and dryer hookups. Recessed lighting throughout. Attached 3 car garage. Very nice low maintenance landscaped front and backyard. Covered Patio and relaxing Lanai area. 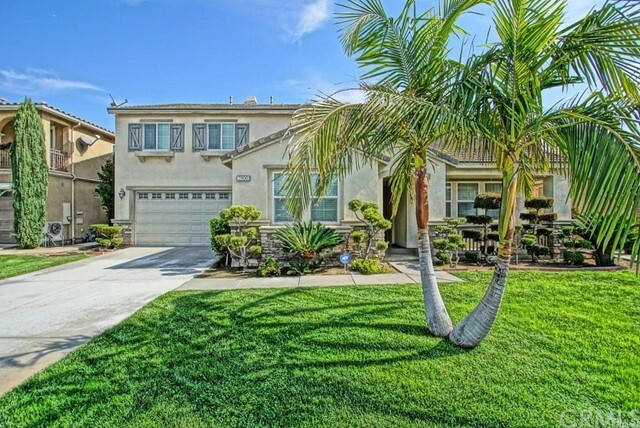 Located near all amenities: Schools, shopping,restaurants and freeway. 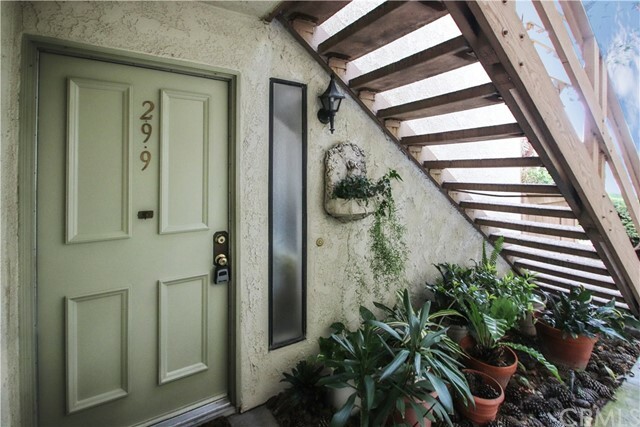 Charming downstairs 1 bedroom, 1 bath condo located in the highly sought-after 24-hour guard gated Diamond Bar Tennis Club Community. The cozy welcoming floor plan invites you home and is featuring new carpet and fresh paint. This beauty is ready to make her your own. The monthly HOA includes water, trash an insurance. 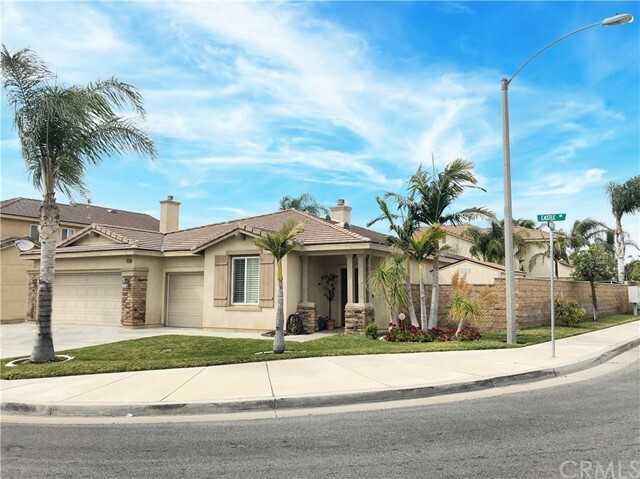 This community is tranquil and surrounded by beautiful trees, walking distance to one of the pools and the exceptionally well maintained, quality championship tennis courts. It is just across the street from the golf course. 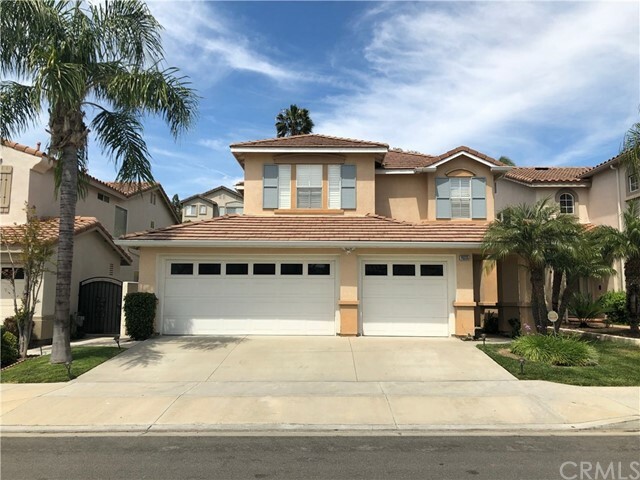 It is walking distance (within half mile) to Target, restaurant, Starbucks at Grand Ave. Easy access to 60 and 57 freeways, Cal Poly and Mount Sac Colleges. Do not miss this opportunity to move in to this wonderful neighborhood. 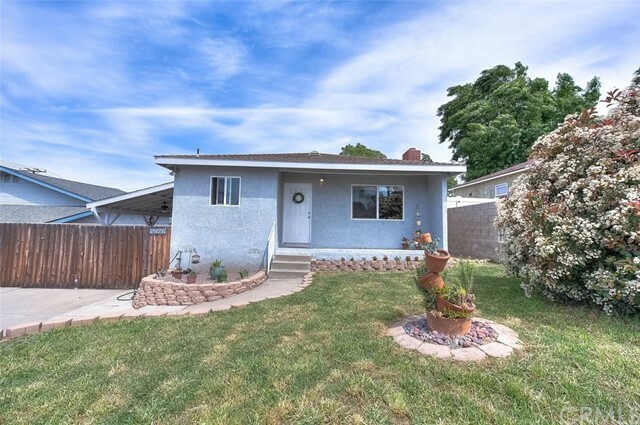 This lovely home you won't want to miss! Rebuilt in 2009 from the subfloor up, (originally built in 1952 per assessor) , it is a true Charmer. This home boasts a popular Great Room design. The kitchen offers plenty of white cabinetry with granite counter tops, and laminate wood flooring. Laundry area is off the kitchen, for indoor convenience. The open floorplan design allows for maximum space in the family room as well! The bedrooms are spacious, as well as the master bedroom that has laminate wood flooring and its own private full bathroom. Located off the kitchen, this home has a beautiful covered patio complete with ceiling fans and lights. ** An entertainers delight, this backyard is perfect for outside enjoyment. With blockwall fencing on both sides of the property, it provides the utmost in privacy! The backyard is large and has a shed in Great condition, perfect for storage, crafts, playhouse, etc! **The patio can also be used as a carport where the garage can then be accessed. This home is a true Gem... Don't miss the opportunity to see this one, show it or call me Today! This home has Open and Spacious Interior with downstairs Master Suite that has access to Backyard Pool! The downstairs is a modern mix of Tile and Wood Laminate, White Cabinets adorn the entire home. Formal Living room and dining room has Sunlight Streaming in from the many Plantation Shutter Covered Windows. Family room boasts a Stone Fireplace and is adjacent the Spacious Stunning Kitchen with Granite, Double Oven, Large Center Island, built in Microwave. Butler pantry between kitchen and dining area is perfect for all your entertaining. Upgraded light fixtures and upgraded door handles throughout. Fully Landscaped yards include AstroTurf, a Rock Pool with Pebble bottom, Heated Spa with Waterfall features. Complete landscape includes stone like walkways and decking. This home also has Solar system to same on the electrical bill. 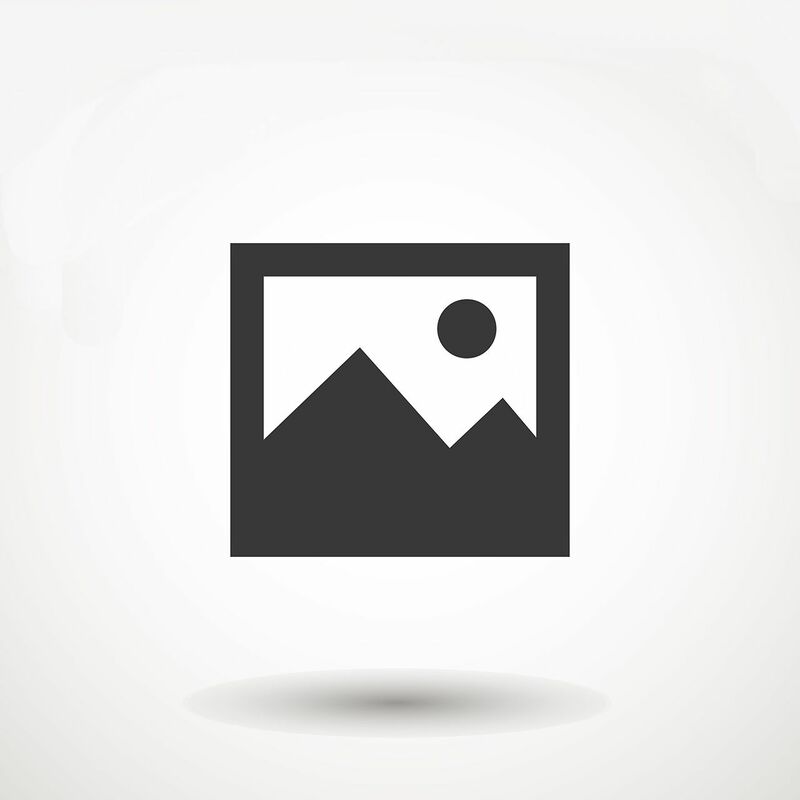 Large 5 Bedroom Home with 1 Bed and Full Bath Downstairs. Open Kitchen with Island and Neutral Caesar Stone Countertops, Upgraded Mocha Cabinets, New Flooring Throughout, Shutters/Blinds Throughout. Fully Landscaped Backyard. 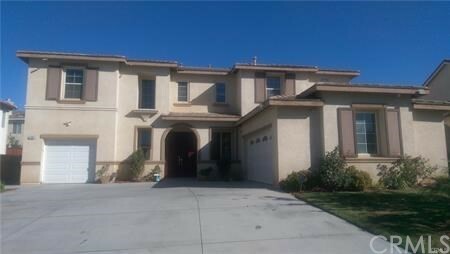 This Beautiful Turn Key Home in the Heart of Eastvale, Close to Schools, Shopping and Freeways. 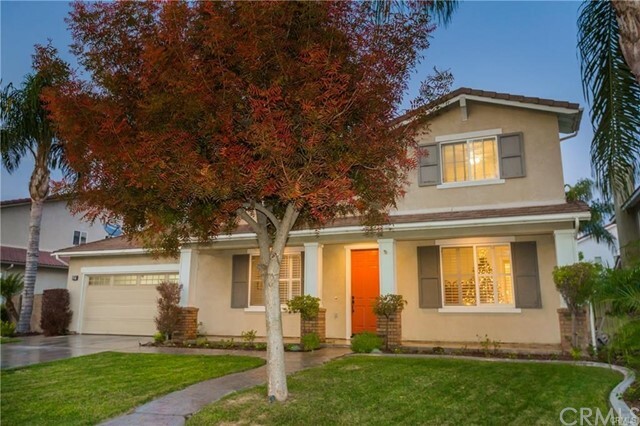 A home for different generations to live under one roof, one of the most desirable floor plan in Eastvale. 5 Bedrooms, 4.5 baths. Two Master Suites, one downstairs and another one upstairs. Another two bedrooms are with Jack and Jill bathrooms. Loft. 2-car and 1-car garage on each side. Huge driveway. Walk distance to park. What An AMAZING View!!! Must See This Approx. 2712 Sq.Ft. POOL & SPA Home. Which Offers 4 Spacious Bedrooms, 3 Full Baths (Bedroom And Full Bath Down), Tile Counter Tops, Laminate Flooring Upstairs. Separate Family Room, Formal Living and Dining Room. Pool And Spa With Waterfall. 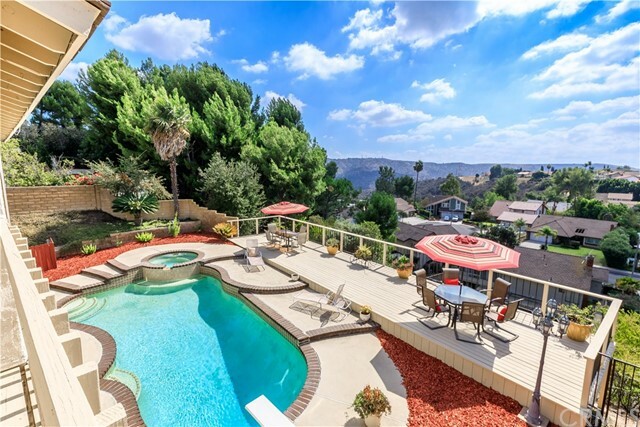 Sit Back And Relax In Your Entertainers Backyard Enjoying The Magnificent Views While Splashing In The Pool. The Family Room Offers A Cozy Fireplace To Sit And Relax Watching Your Favorite Movie! The Master Bedroom Has A Walk In Closet, Balcony, Master Bath Boasts A Sunken Tub, Separate Shower, And Double Sinks! Dual Pane Windows Throughout. This Is A Home Where Dreams Were Meant To Be Created And Cherished For Years To Come!